Kids Vote Bowling Birthday Parties #1. 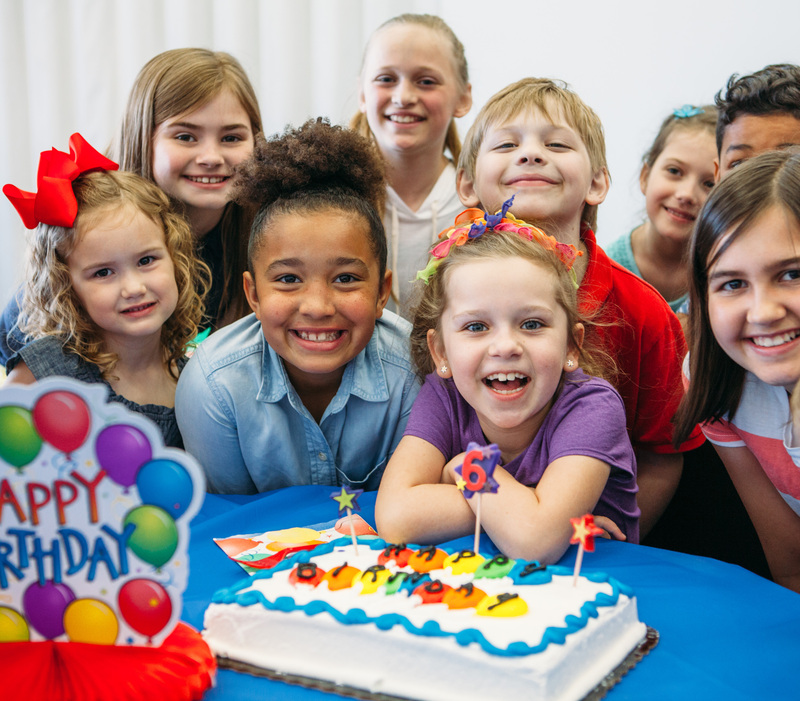 When you’re looking for a birthday party place in Buffalo, Huikko's Bowling & Entertainment Center is your party headquarters. You want the party to be perfect and we know it can be stressful! 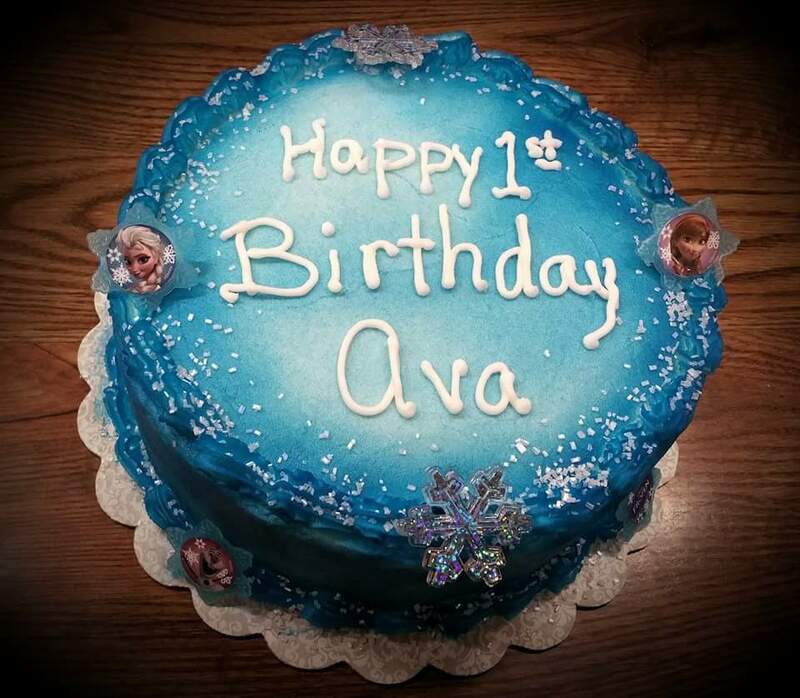 So instead of stressing out – we have easy & affordable party solutions! 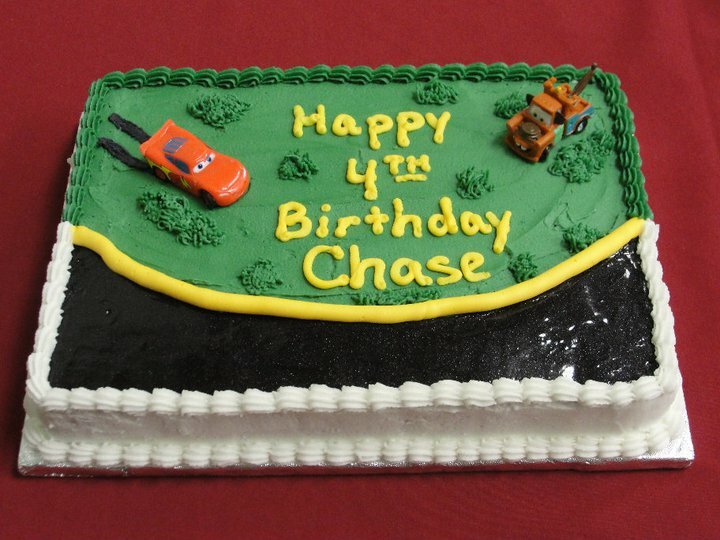 We can help you with your cake too! 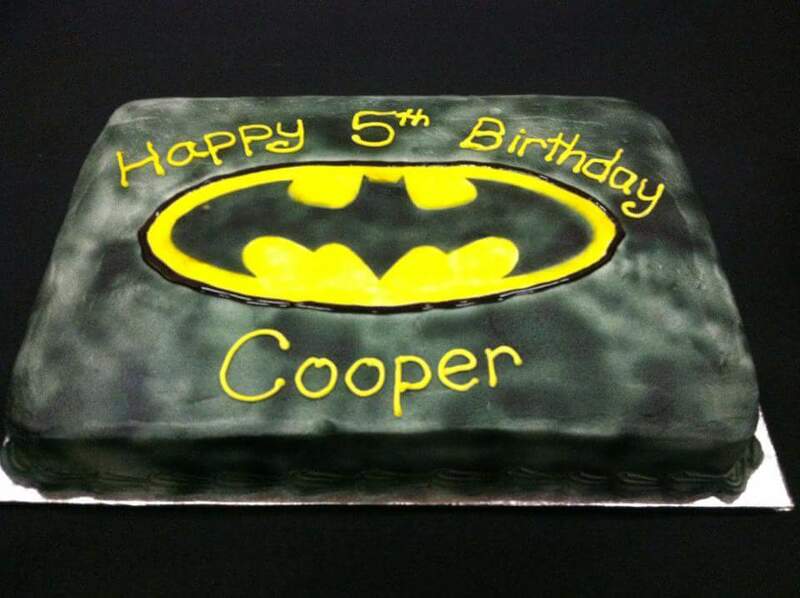 Let us really take care of it all and create the perfect cake for your child's birthday party. 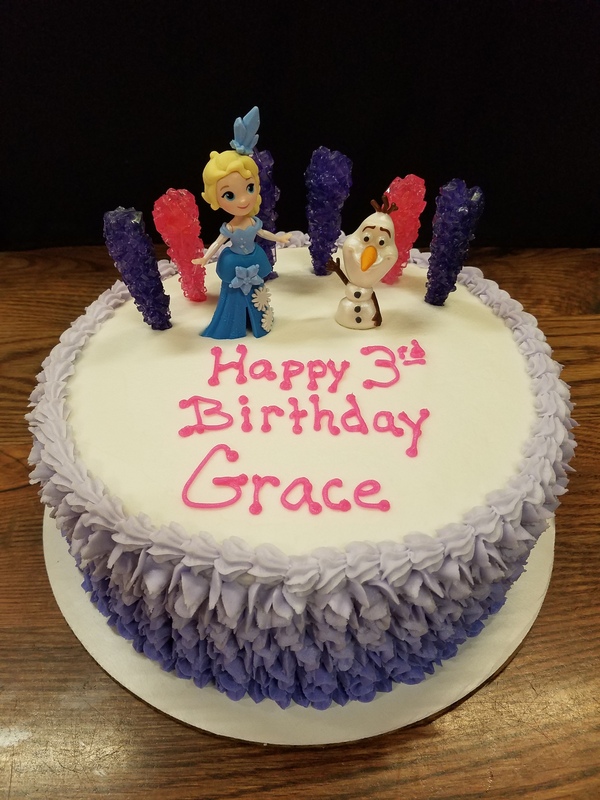 Learn more about our cakes and check out some of our awesome work.